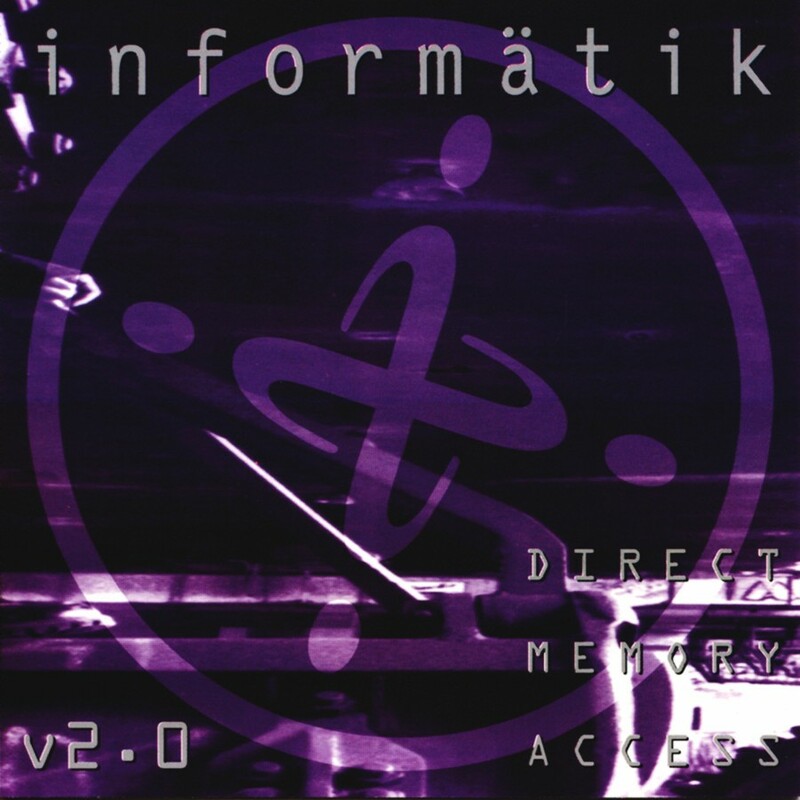 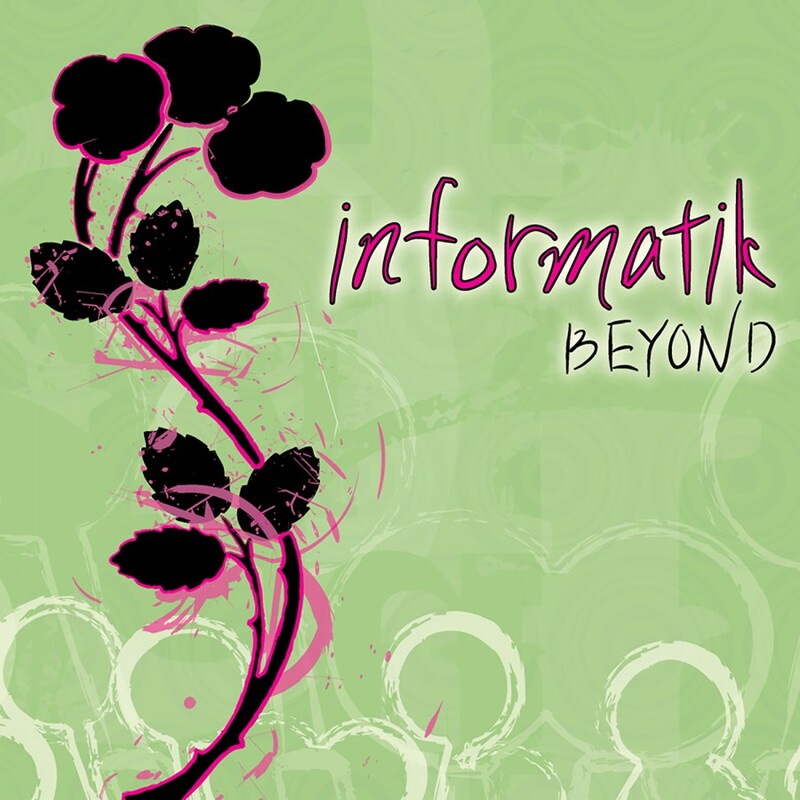 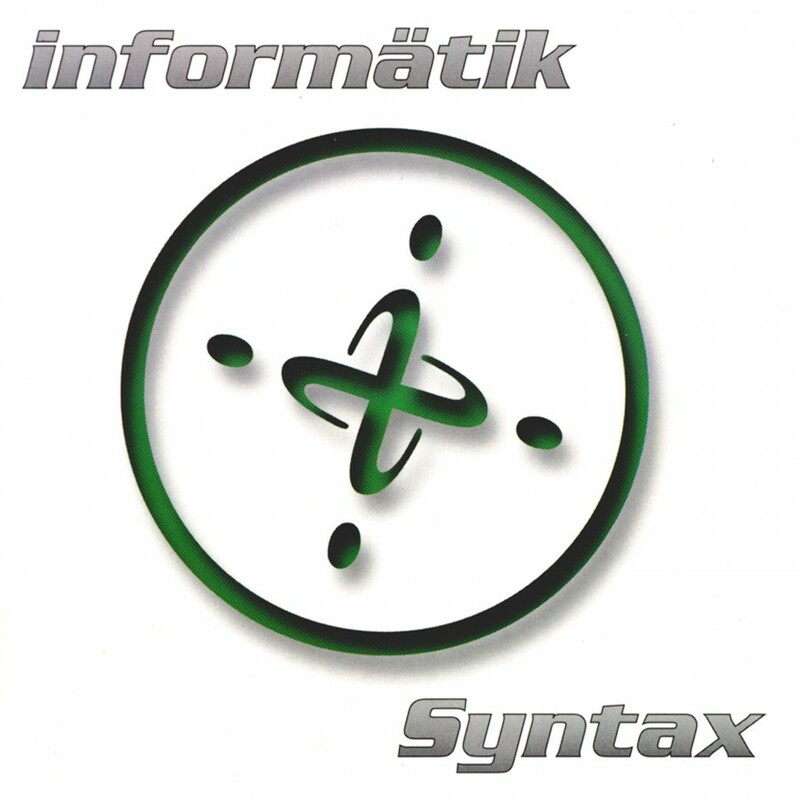 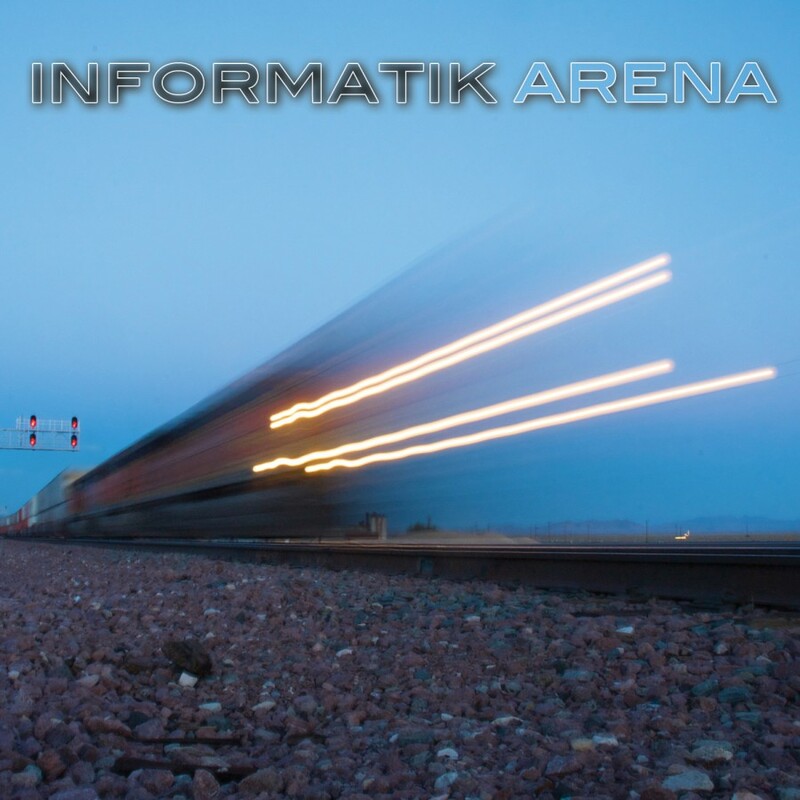 Informatik has returned after a brief absence with “Re:Vision.” Essentially a remix album of tracks from their last album, “Nymphomatik,” “Re:Vision” also contains several new and unreleased tracks, as well as a bonus video on the CD. 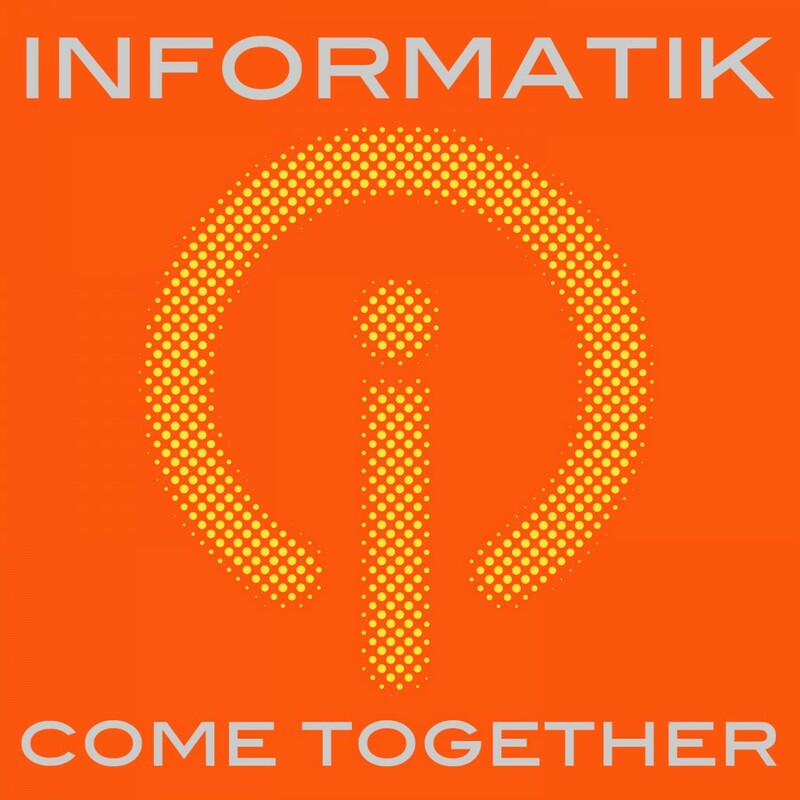 Remixers include Iris, Funker Vogt, Assemblage 23, and others. 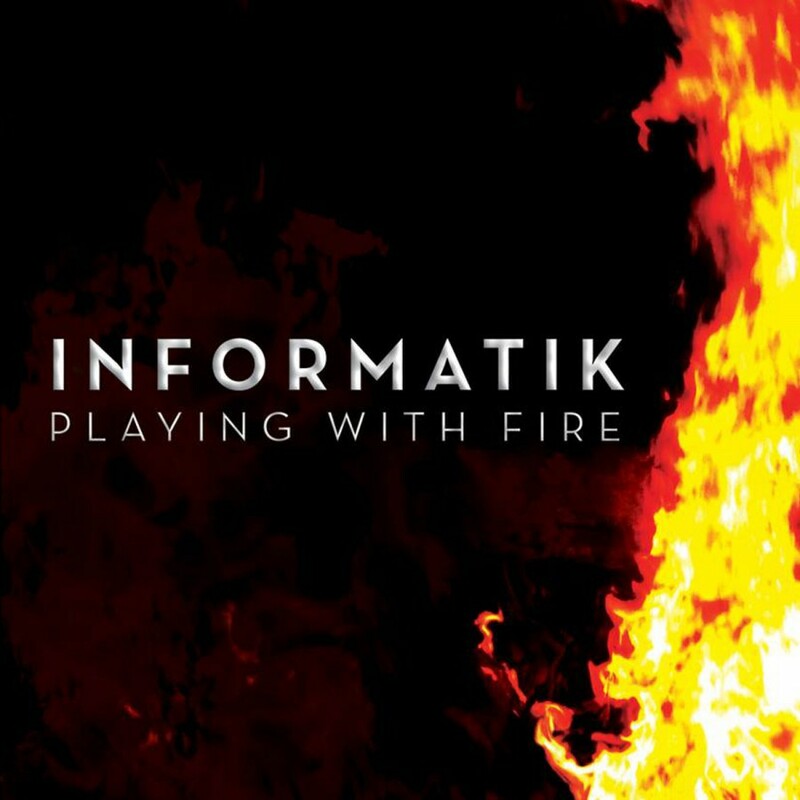 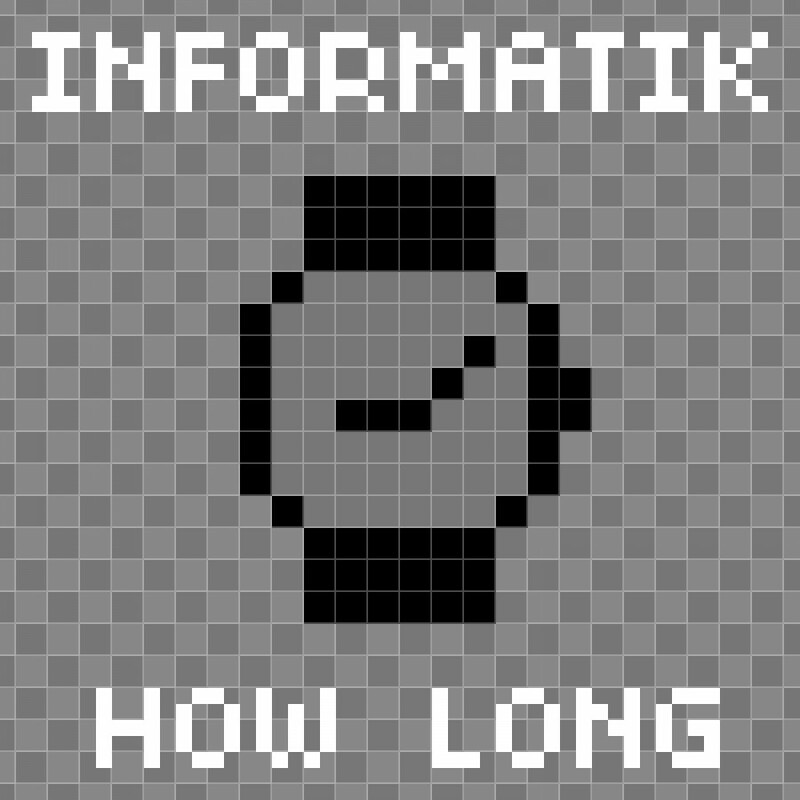 This hard hitting release displays what Informatik does best: synthetic structures, solid beats, and ‘anthmatik' lyrics/vocals. 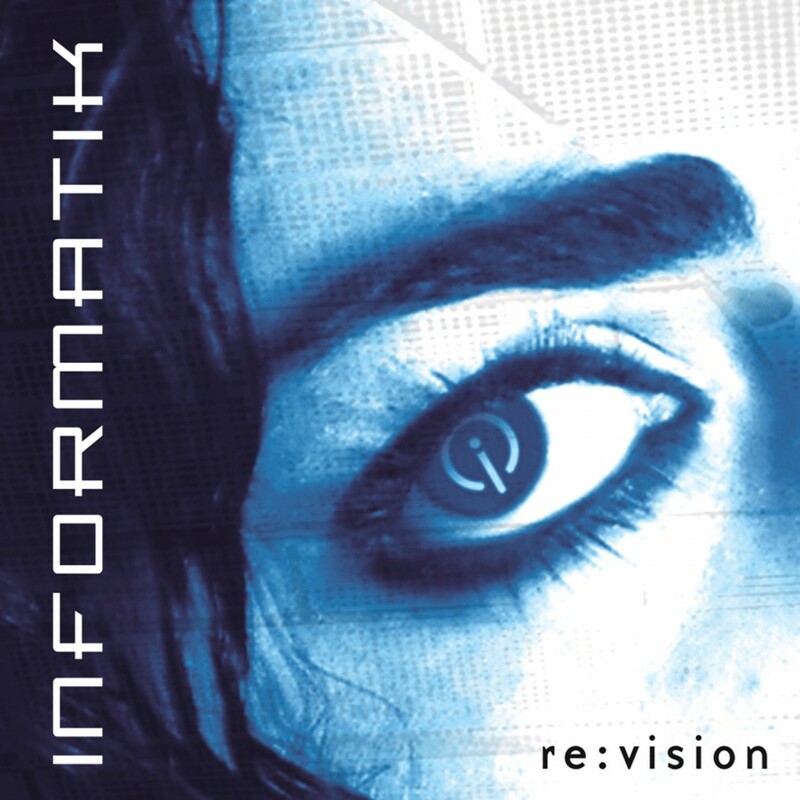 Without a doubt, “Re:Vision” will be a club staple for years to come.